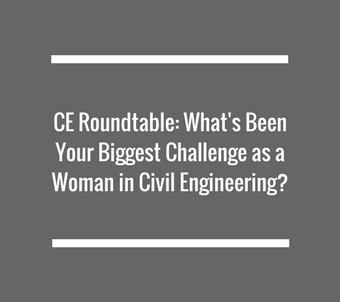 Linda Force has seen it all in civil engineering, from $1-an-hour wages in the 1960s to life as the CEO. Along the way, she’s learned not to suffer fools gladly. She remembers earlier in her career, inspecting a warehouse in Oakland after an earthquake. The place was a mess – the horizontal trusses shattered, the ceiling caving in. Force, the lead investigator – and, yes, as her first name suggests, a woman – urgently sought the superintendent with her report. “I said, ‘How do you do? I’m Linda Force. This building is about to collapse. You need to get your people out of here,’” Force said. 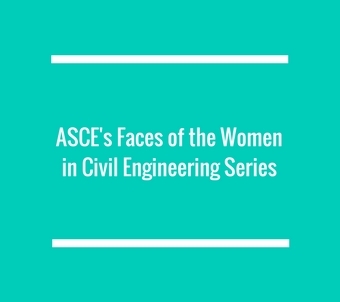 In January, the ASCE Board of Direction convened with three women at the head table, leading the meeting. For the first time in the Society’s 165 years, all three presidential officers are women – President Kristina Swallow, President-Elect Robin Kemper, and Past-President Norma Jean Mattei. 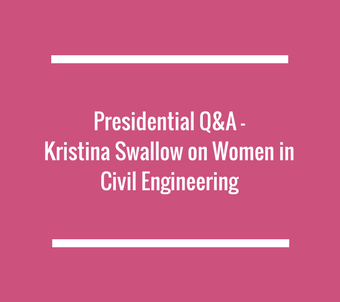 “This is for all the little girls out there thinking they want to be an engineer and knowing there’s a path for them,” Swallow told the crowd at the ASCE 2017 Convention in New Orleans to huge applause during her presidential induction ceremony. 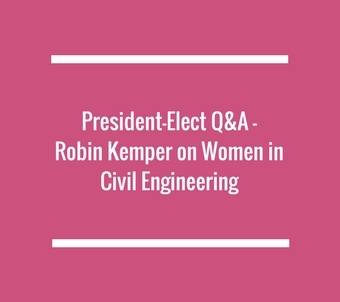 Civil engineers like Linda Force, like Kristina Swallow, like Norma Jean Mattei, like Robin Kemper, they’ve broken barriers. They’ve crashed through that mythical glass ceiling. 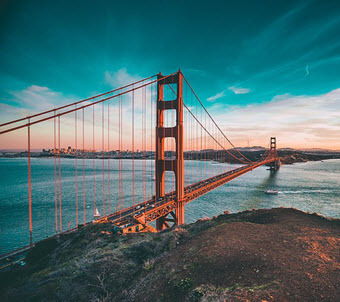 But with women composing just 14.4 percent of the civil engineering workforce, according to the 2018 Bureau of Labor Statistics population survey data, it’s clear that these leaders remain the exception and not yet the new normal. 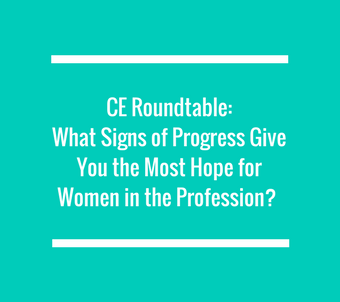 It would seem a perfect time, then, to explore the state of the profession for women; the strides the profession has made toward gender equality and the challenges that still exist? 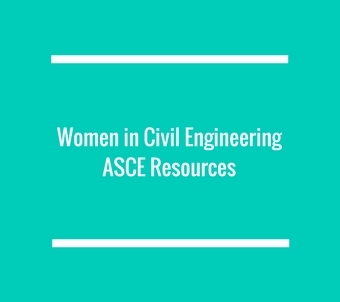 So, ASCE News is launching a series this month, Women in Civil Engineering. We started, like any good investigation, by following the money. 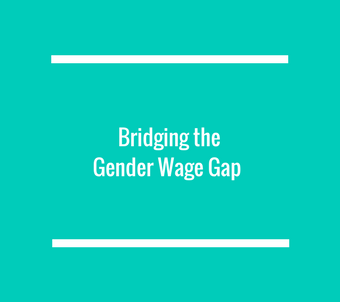 The 2017 ASCE Salary Survey provides a surprising look into the gender wage gap. And then we talked to ASCE members. 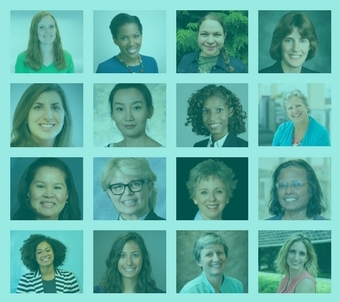 We collected your insights and perspectives about the issues you’ve faced throughout your careers – what’s changed, and what still needs to improve. The questions are not new. 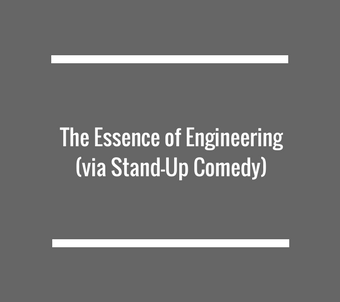 The engineering profession has been examining these issues for decades. But there’s no doubt these topics remain relevant. We reached out to women in the Society, asking them to contribute headshots for a photo mosaic. We were hoping for about 200 photos. Within a week, we’d received more than 1,200. 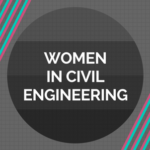 Clearly, these are subjects close to the heart for many civil engineers. In that spirit, we’d love to hear from you. 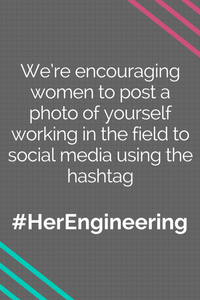 We’re encouraging women to post a photo of yourself working in the field to social media using the #HerEngineering hashtag. 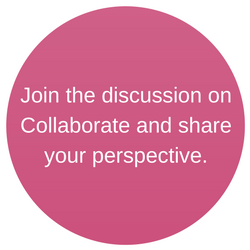 And women and men, please join the conversation over at ASCE Collaborate. 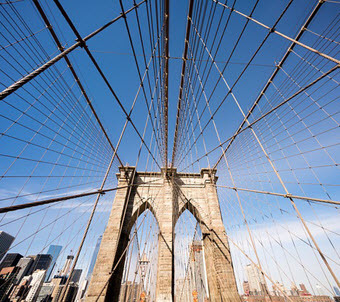 Great Article ASCE and a great initiative too. 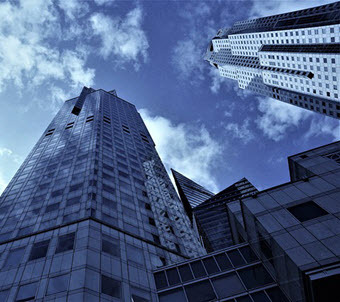 I’m Civil Engineering student and want to be successful in my field. 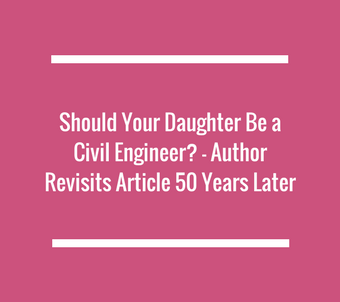 Your this article is great enough to motivate aspiring civil engineers. I’d like to say thank you for this article. I was in Industrial/Manufacturing Engineering many years ago and I have to say, it was tough then. I recall my first internship position with General Dynamics and the insults levied at me, some in innocuous ways. I quickly counted as best I could and continued on with my studies understanding what might lie ahead in this industry. 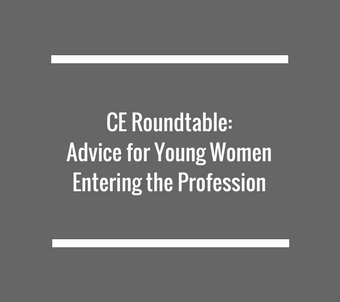 Young women pursuing this industry need to know where are the streams that flow smoothly and where the rapids are. And, joining in these conversations always help and support their future efforts. So, thank you for this converstation. Well done ASCE! 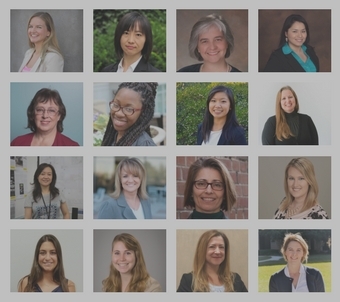 Thank you for doing a great job putting together timely, relevant and meaningful content regarding the issues women in all disciplines of engineering face, and have faced in our careers. Please do keep up the conversation! If ASCE is serious about promoting women, they will provide on-site daycare at reasonable rates at its conferences. This is done by many professional organizations of similar size and focus, including the geologists who have done this for more than a decade. I hope I live long enough to eventually see this. Well, ladies, I think I did my part to help the cause by hiring the first two female engineers and our first female CAD-technician that were employed by us, back when I was first promoted to management in the early 90’s. This promptly got me labeled as a “sexist” by some, but I just shrugged it off, and later told quite a few people how all I was really trying to find the best way I could to help get our work done. I wasn’t always easy on those early pioneers who worked for me, either, as on one project I recall sending all of the ladies out into the field, literally into a swamp during the heat of summer, to monitor pile-driving for a bridge replacement project amidst our elevated Florida humidity, with giant mosquitos, snakes and gators. 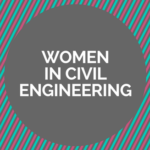 Alas, my team stuck it out, and passed with flying colors, so well in fact that I’m proud to say that one of the women is now the president of her own local engineering company! But I can also look back at others here consisting of women classmates from grad school that I gave reference to, or recommended for hire, who have likewise done well. I also have a particular minority female CAD Tech who works for me today, who so struck me by a keen attention to detail, that I hired her direct from a local community college class that I was teaching at the time. So, instead of us men being impediments, and alternately just giving a little encouragement, mentoring and opportunity, I’m convinced that a great many women can perform work in engineering just as well as any man. This has been my life experience, as an engineer looking back on a 40-year career, and who is about to retire and entrust my profession to others to carry forward. 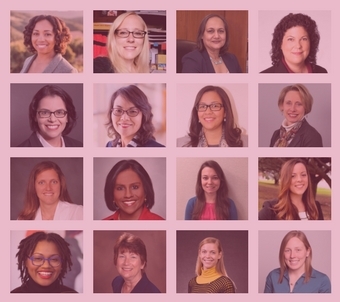 When I go to ASCE leadership conferences, it appears to me that there is a higher percentage of women represented than the overall industry participation rate statistics show. It would be helpful if ASCE could compile numbers (e.g. 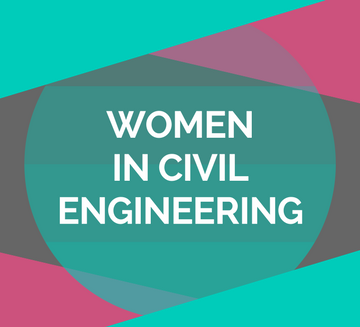 from the ASCE Official Register) of women in leadership positions in the civil engineering profession.